Used Jeep Wrangler Review - 2007-2018 Reliability, Common Problems | What Car? What should I look for in a used Jeep Wrangler 4x4? Look underneath the vehicle for any ladder chassis damage or rust near to where suspension components are fixed since this can lead to an MOT failure. Also, make sure there aren’t clumps of mud under there: it can trap moisture and cause corrosion. The chunky tyres mean kerbed alloy wheels are unlikely, but make sure there are no cuts in the sidewall of the tyres caused by catching a jagged edge of a rock while off-road; they can compromise safety and lead to a tyre blow out at speed. The spare wheel is mounted on the outside of the vehicle and needs to have a security lock on it to prevent thieves from stealing it. Also, because it’s exposed to the sun, make sure there are no cracks in the sidewall that might render the tyre unsafe to use. What are the most common problems with a used Jeep Wrangler 4x4? This affects early cars mostly with black plastic bumpers that fade over time. There are a number of black plastic trim restoration products in both gel and spray-on forms that you can use to bring back the colour and shine to your bumpers. This could simply be due to one or more of the removable panels being loose, so check that everything is clipped down correctly. 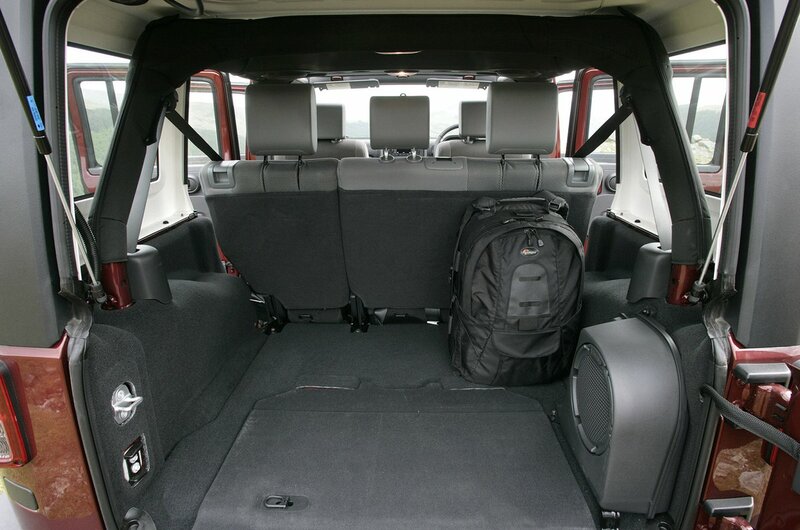 Inspect the removable doors, too, because they could be out of alignment. If none of that fixes the issue, then you may have perished door seals. Excessive shimmying through the steering has been named as the ‘death wobble’ by owners and can, in some extreme cases, affect control. The root cause is a combination of worn suspension and steering components including ball joints, wheel bearings and anti-roll bar drop links. If you feel a shimmy, we recommend you get the car inspected. As mentioned in the previous paragraph, the ball joint can wear out alarmingly quickly. Some have suggested that the protective rubber gaiter surrounding the sealed joint can perish within 10,000 miles, or less if the vehicle has lifted suspension. Budget for regular replacements. The differentials on both the front and rear axles, that help to send power from the engine to the wheels, can leak oil. This is a problem because, not only do you not want them to run dry, you also don’t want dirt to get in and ruin the mechanicals. Interior rattles are part of the Wrangler experience, due to way things are easily disassembled for cleaning. An individual rattle could be caused by a loose panel that needs re-assembling correctly or something that needs tightening. Try lubricating rubber roof seals with an appropriate rubber friendly product, too. If fitted, infotainment systems can sometimes have glitches that can go away if you switch the car off and then on again. If that doesn’t sort it, then you might have to get an update from the dealer. Later Uconnect systems can be updated over the air. Is a used Jeep Wrangler 4x4 reliable? 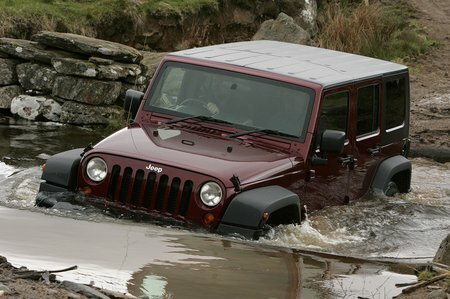 The Wrangler is a very niche vehicle and sadly doesn’t feature in our latest What Car? Reliability Survey. 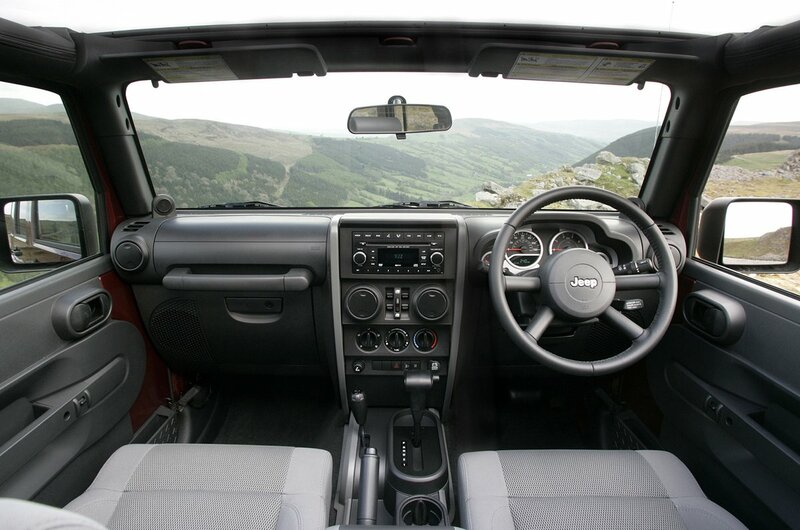 However, Jeep as a brand finished in an appalling 29th place out of 31 manufacturers – narrowly beating Land Rover. If you would like to see the full reliability list, head to the What Car? Reliability Survey pages for more information.